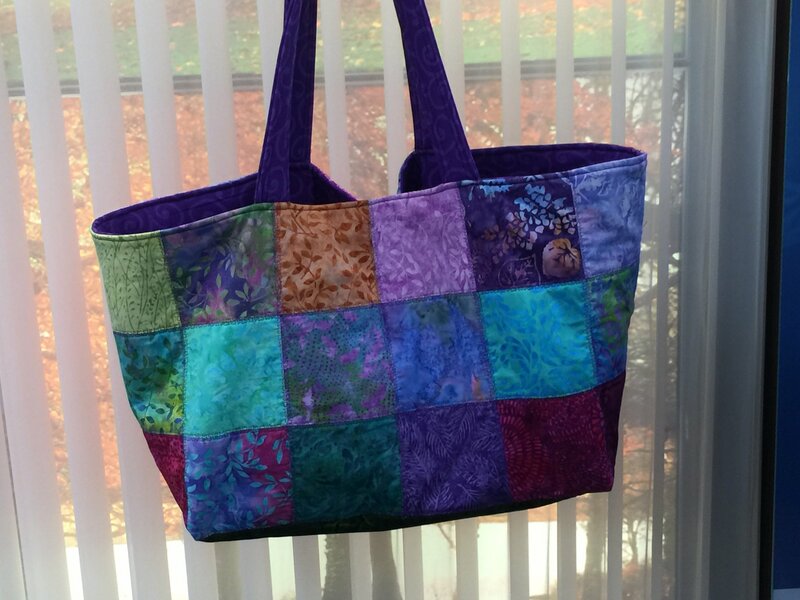 This Versatile tote is as fun to make as its name implies. Start with a charm pack (or a collection of squares), add a lining, pockets & straps and in just one afternoon you will have a great bag. Perfect for shopping, the gym or beach, use as an overnight or diaper bag...makes a great gift.